Conference badges can be of various sizes and forms. But the most important thing about them is that a participant’s name should be clearly stated on the badge. That’s these badges are also called conference name tags. So our MakeBadge badge maker is ready to help you! 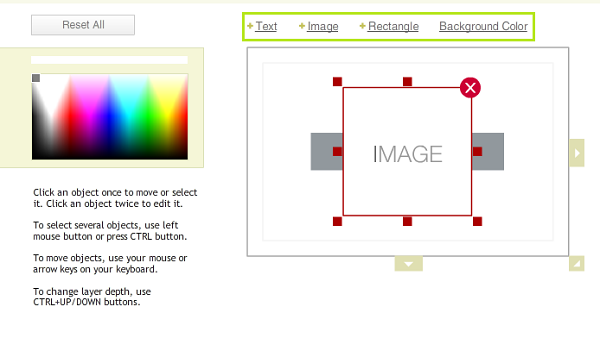 To start working out your conference badges, just select a badge template and add design elements in the online mode. You can print an unlimited number of this type of name badges and it will be free for you! To sink into the process of creating name badges for conferences, you just have to open MakeBadge badge maker! On the homepage you’ll find badge maker app. To select a conference badge shape, use an appropriate icon in the Badge type section: Rectangular or Rounded. Then set best conference badge size for your event by clicking the Badge Size link and selecting it from the drop-down menu. If you prefer standard name tags for conferences, then take into account such popular badge dimensions as 85 x 55 mm (3.35 x 2.16 in); 88.9 x 50.8 mm (3.5 x2 in). 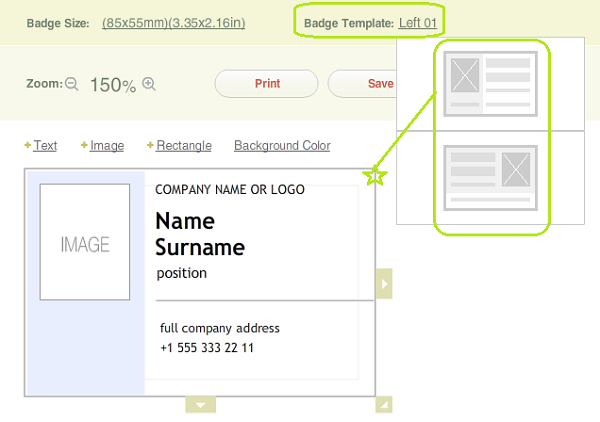 To choose a name tag layout, click the Badge template link and select the most suitable placement of info and image (right or left). If you plan to design your conference badges from scratch leave the template blank (None link). To speed up your work, we recommend you have a look at two ready templates. They already contain pre-made areas for organization name, a participant’s name and photo. While designing your tag, don’t forget: the bigger the conference name tag the bigger the font you can use, the more readable it will be. The only drawback of big conference badges is—they cost a bit more. 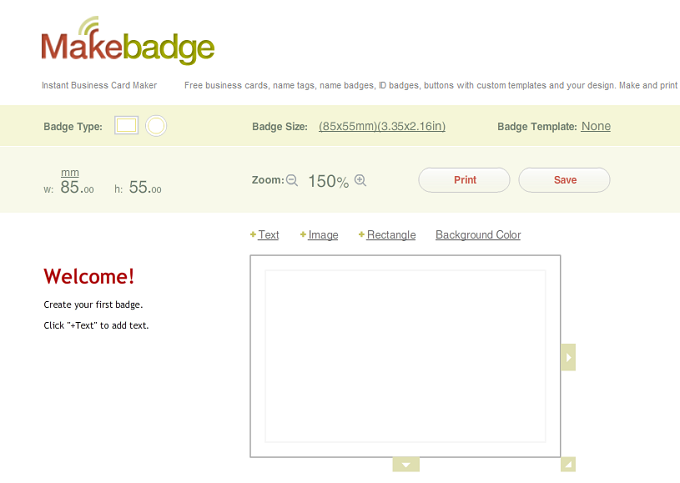 But with MakeBadge online maker, it will cost nothing! • Name: Make it sure that the first name has its own line. Put the last name on the next line. Make the first name the largest, the last name a bit smaller. • Affiliation: The name of the company or organization you represent. • Twitter/LinkedIn ID: Indicating your Twitter/LinkedIn ID on the conference name tag becomes very popular. Knowing conference participants Twitter IDs makes it easy to find out a lot about them and cultivates interaction via social media during and after the event. 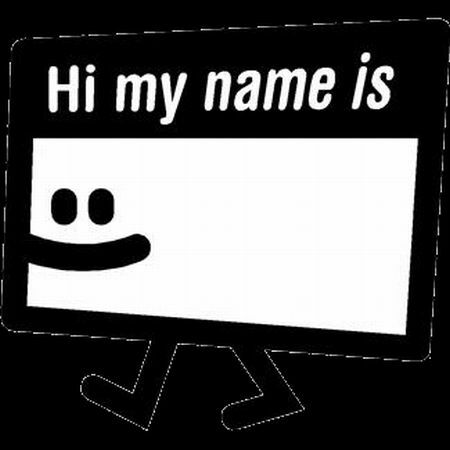 To customize style of a name badge for a conference, use the Design options above the template. To print the full-color badges, click the Background Color option. A color palette window will open. Use your mouse and pick a right color for a conference tag. But sometimes it’s better to leave a conference badge black and white since it looks more sophisticated and composed. The +Image button helps you to add an image like a conference logo, a host organization’s logo, a participant’s photo, etc. Try to keep your picture small, so MakeBadge badge maker can process it easily. To add all necessary info with conference member name, job title, or status, click the +Text option. MakeBadge enables you to change the font color, size and style any time. To add a blank rectangular area (if you wish to write the name and address manually), select the +Rectangular link and specify its color in the side color palette. When you are ready, click the Print button or the Save button to upload your conference tags on to your computer. Remember, if you want to print full-color badges, you need a color printer. First, make a small number of sample prints and make sure that they look good in a folder or laminated. Then print conference badges in bulk. 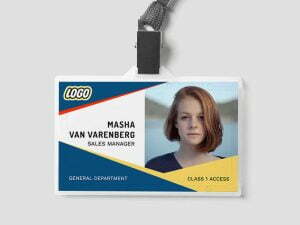 Get conference name badges with MakeBadge now! See All the Free Badges.